Everyone wants to boost their website or blog ranking in search engine results for more traffic and conversions for their business. SEO experts and companies use different SEO tools to boost their website ranking and traffic for their business to generate leads. Here, we will discuss 3 best SEO tools to boost your ranking in 2019 or traffic in search engine results. UbberSuggest is one of the best SEO tools that you can you use for keyword analysis that will help you to boost your ranking and traffic in search engine results to get more leads and conversions for your business. In UbberSuggest when you type any keyword it will suggest you different longtail keywords that will help you get more traffic and boost your ranking in search engine results. You can use these keywords suggested by UbberSuggest in your website Meta Title & Description including headings and content of your website to boost your ranking and traffic in search engine results for more leads and conversions. Google Search console in one of my favorite SEO tool that you can easily use to boost traffic and ranking in search engine results. To boost your ranking simple you to open your Google Search Console and simply click on the performance tab where you will get results against different keywords that are used by the audience to search your website or blog. You can use these keywords or start analysis against these keywords as a keyword analysis for more competitive keywords for your website and you can use these keywords in the content of your website Meta Title & Description, Alt text, Headings (H1, H2, H3) and content. This will help you to boost your website ranking and traffic which help you to generate more conversions and leads. 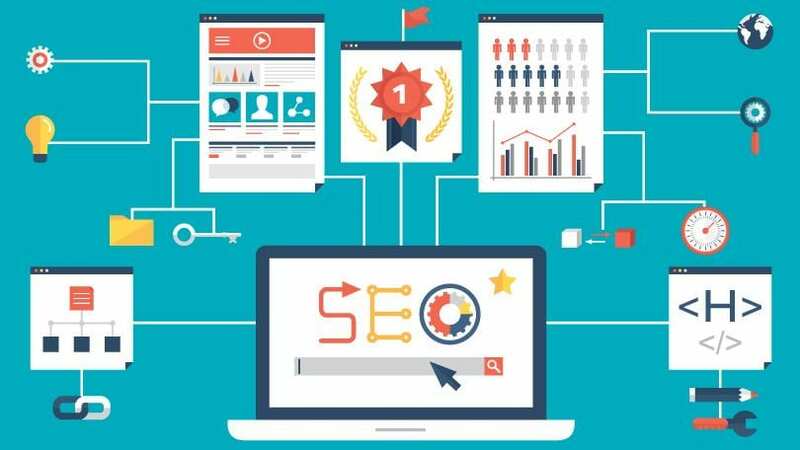 By using this tool you can generate a full SEO report, where you can check where your website or blog exists in search engine results against which keywords that will help you to analyze which keywords that you need to use to make your ranking better. By using SemRush you will get whole Competitor analysis of your competitors that what keywords they are using to boost their ranking and where they build their backlinks to generate more traffic against different keywords including social sharing and paid advertisement. Here, you can also check our 5 free best tools for social media monitoring.